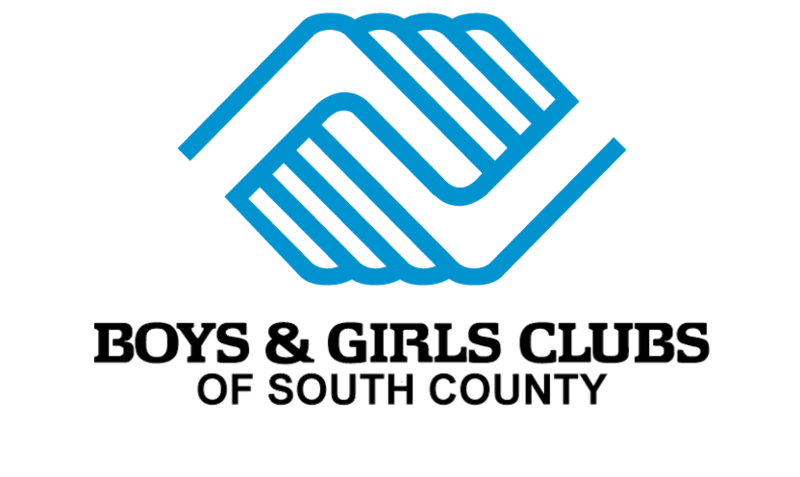 Thank you for your interest in supporting the Boys & Girls Clubs of South County (BGCSC). The programs and activities at BGCSC are made possible by gifts and grants from generous individuals, foundations, corporations, civic groups and government sources.The Be Great Giving Campaign is the Annual Fundraising campaign of the Boys & Girls Clubs of South County. All contributions are tax deductible. For tax purposes, BGCSC will provide a letter confirming your donation once received. The Club's 501c3 ID # is 95-3667707. We continue to grow and revolutionize the Boys & Girls Clubs of South County in many ways. Our mission has expanded, our name changed, national status renamed as a Major Metro Club, and named as one of the top 100 largest Clubs nationwide. Undeniably, our youth are facing massive challenges. More than 1 in 5 kids are living in poverty. More than 1 in 4 won’t graduate from high school. 1 out of 5 youth leaves school every day with no place to go. They risk being unsupervised, unguided, and unsafe. If these are issues are ignored, the generation could be the first to not surpass their parent’s success. For more than 50 years we have helped many children who have grown up to become productive adults, but unfortunately, there are still many children in our community who still need us. It costs an average of $517 per year per child to maintain our programs. The cost of helping our children through these tough times is nothing compared to the fulfillment of knowing you helped one of our futures leaders succeed. Our Club is where we are today because of your leadership and impact to our mission. Your support is a huge contribution to the success of the Boys & Girls Clubs of South County. That is why we stand out above the rest, even in tough times. Because it’s not luck, it’s teamwork.